Spanish cedar AIR FLOW RACKS are a great way to make sure your collection of cigars stay fresh even on the bottom of your humidor or make the perfect add on to your coolidor. 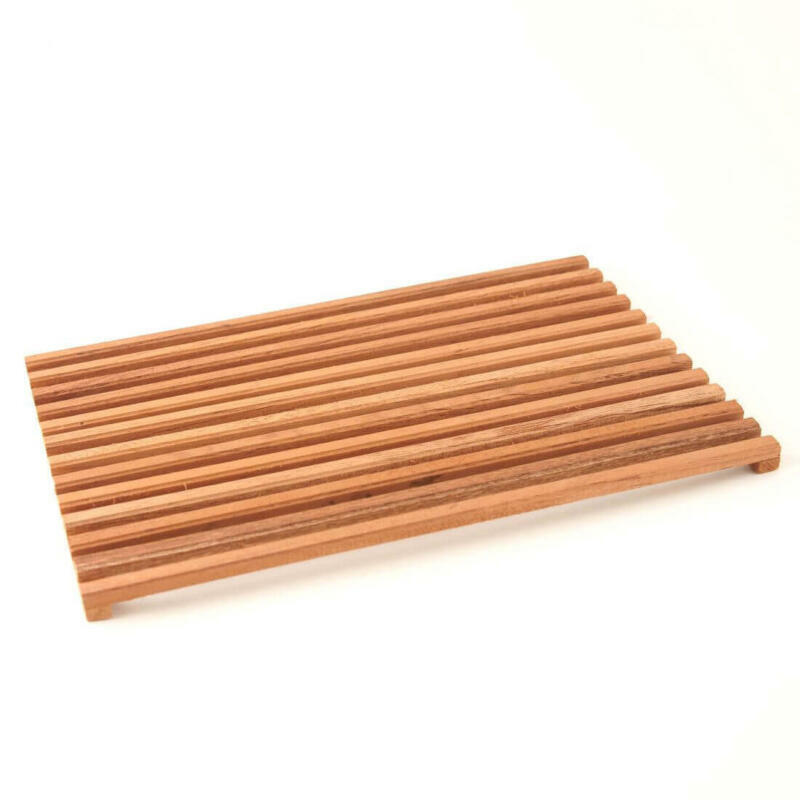 Spanish cedar air flow racks are a great way to make sure your collection of cigars stay fresh even on the bottom of your cigar humidor. 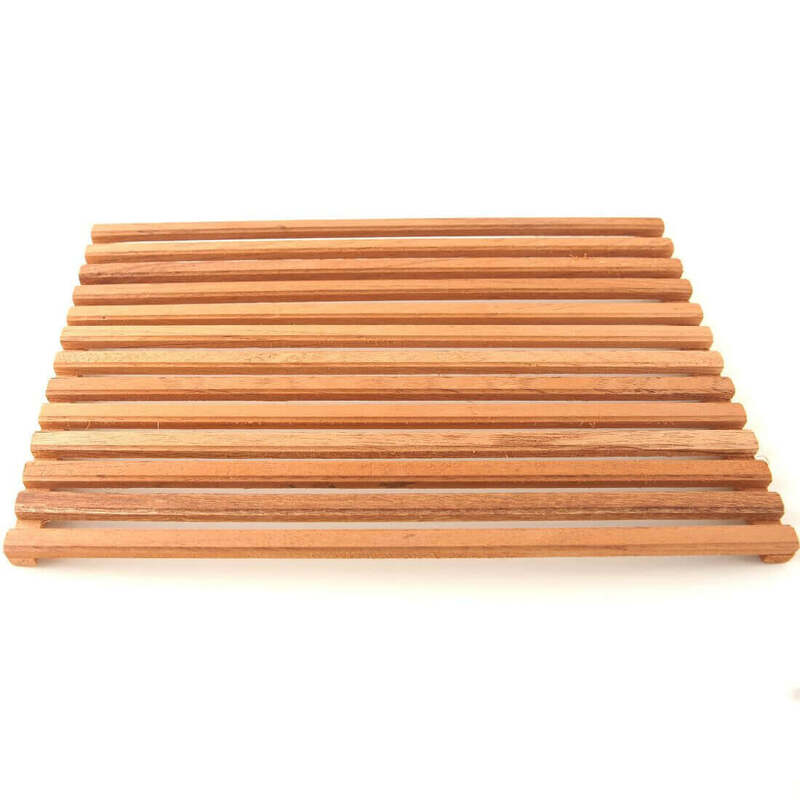 When aging cigars, you want to keep all your cigars aging perfectly and receiving the desired humidity through out the humidor. 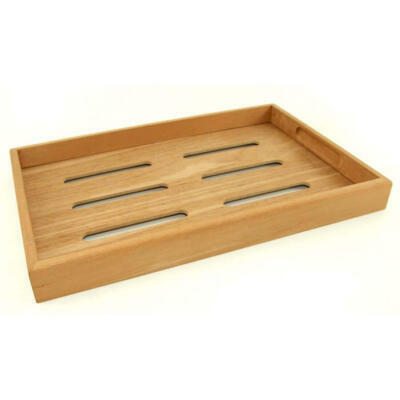 Wonderful fragrant cedar air flow grate not only allow air flow to the bottom of your cigar humidor, they also provide added taste and proper aging of your cigars. 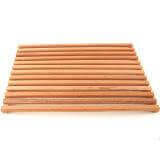 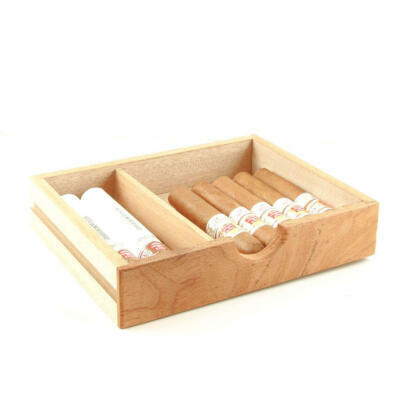 Another addition to your cigar humidor are cedar dividers. 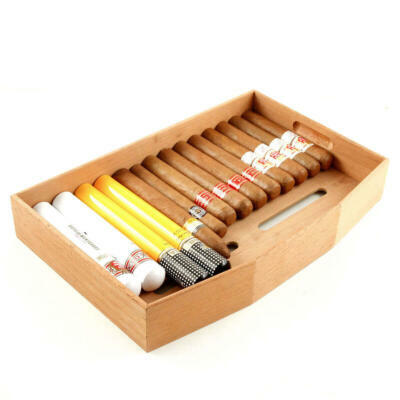 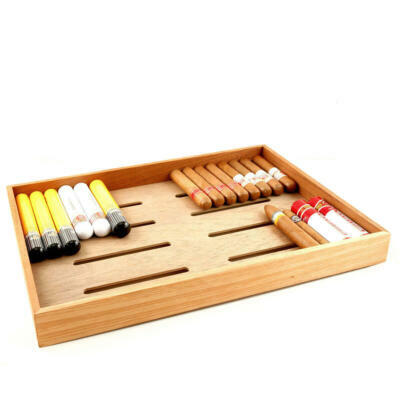 These are perfect for keeping you cigar organized. 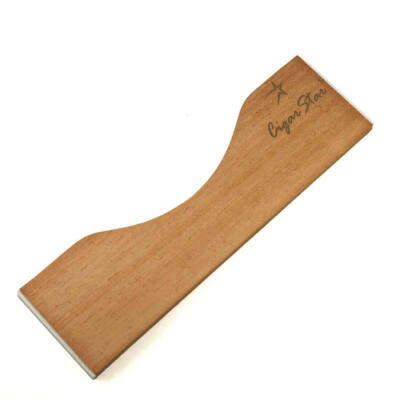 Will also make an great add on to your DIY coolidor!